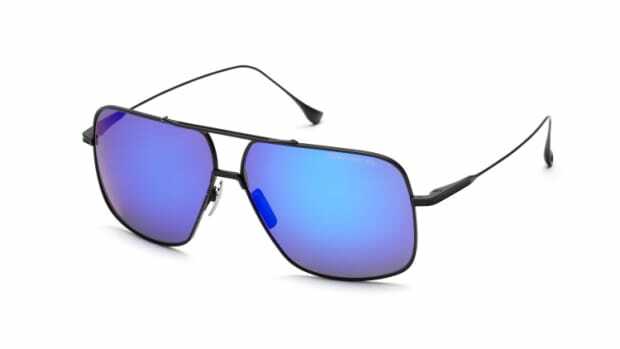 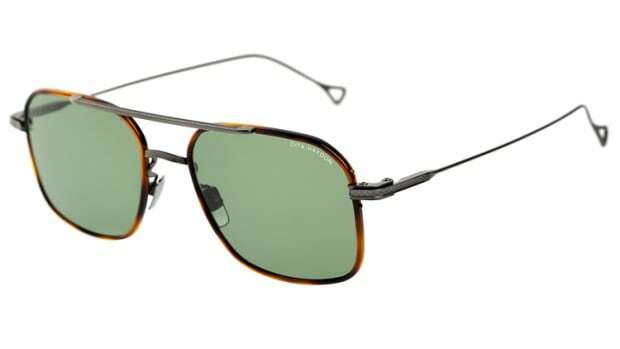 Dita riffs on the classic Porsche Aviator design with an edgy new frame called the Talon. 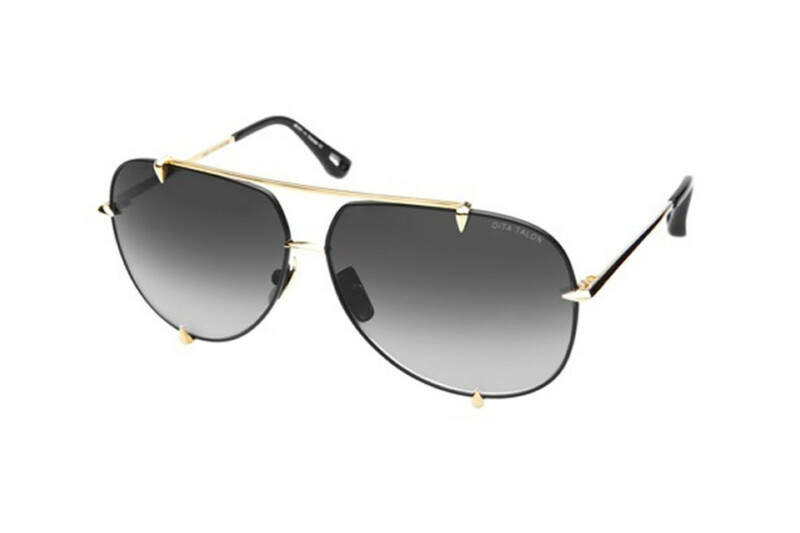 Dita surrounded the rims of the lenses with talon-like claws that add a unique touch to a classic eyewear silhouette. 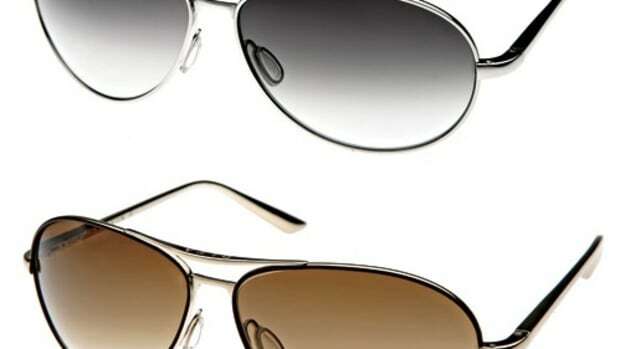 As for materials, Dita&apos;s trademark mix is in play: lightweight titanium, Zyl Acetate, and gradient lenses.